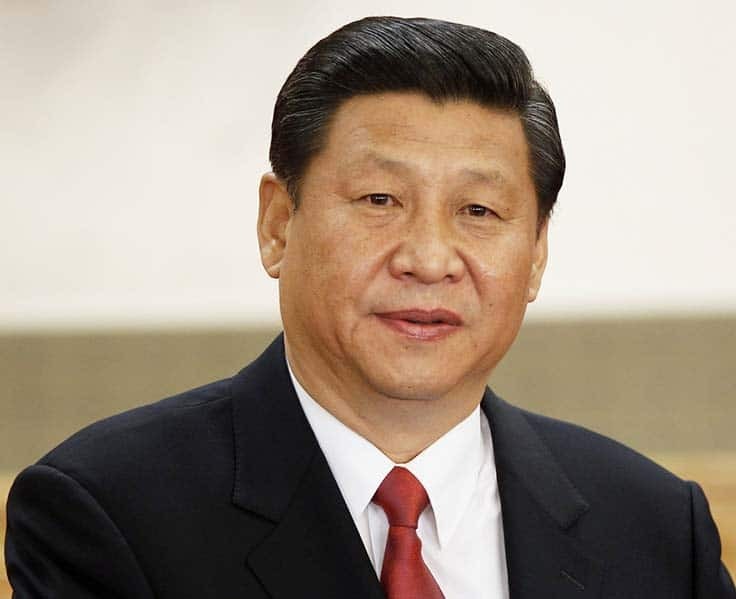 Annual salary of China’s president Xi Jinping, who governs a massive nation with a population of around 1.4 billion, is $22,300. It was increased by 62 percent recently, as part of a broader pay increase for civil servants. Despite this increase, the salary is much less than those of his peers. The salary of the Prime Minister of UK is around $219,800, almost 10 times that of the Chinese president! 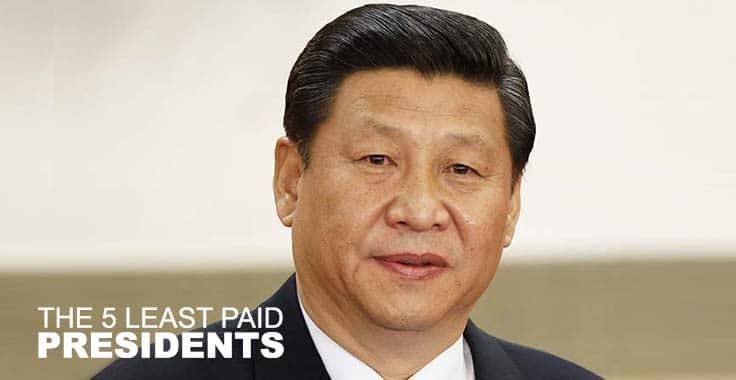 Xi’s monthly salary increased from $1,120 to $1,854 as a result of the recent pay rise.